I was born in 1958 in Los Angeles, California. With the exception of the following I’ve never been sick or required medical or pharmaceutical intervention of any kind other than antibiotics a couple times for dental related issues (even then I used colloidal silver). Hernia on the right side from heavy lifting when I was a teen. Broken ankle in my early 30’s from an on the job accident. 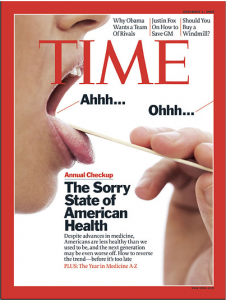 A minor bout with diverticulitis when I was in my 40’s due to a phase of poor food choices. I can honestly say I almost always have abundant energy, spring out of bed early in the mornings and have absolutely no aches or pains anywhere in my body. My blood sugar is good, my skin is clear, I don’t get colds or the flu (while those in my environment do), I’m not on any prescription medications at all, and I haven’t taken any vaccinations since I was in the Navy when I was 19 (over 36 years ago). What’s my secret? I have eaten healthier than average (on and off) most of my adult life, but most importantly, in order to avoid nutritional deficiencies and support my immune system and my bodies ability to build strong healthy cells and reduce cellular oxidation, I’ve consumed high quality, full spectrum whole food supplements (more often than not) since I was 17 years old. Due to my advancing years I’ve recently committed to living a progressively healthier lifestyle and consuming only the best whole food supplements available on a consistent basis for the rest of my physical life. I am very thankful to have enjoyed a sense of health, energy and well being in spite of the fact that (like most of us) I’ve fallen off the wagon a few times in my past and succumbed to self defeating behaviors and poor dietary habits (mainly sugar foods). My initial interest and education in nutrition, whole food supplements and healthy living began in my early teens when my mother took ill with cancer and eventually died (from the treatment). This milestone event in my life devistated our family financially and emotionally and this experience started me on a health and healing quest that ultimately led me to understand the importance and power of consuming healthy non-toxic whole foods combined with high quality nutritional supplements. When I was 17 my search for the best supplements led me to the Shaklee Corporation. At the time Shaklee was one of the oldest and most respected, American owned and operated nutritional supplement companies in the world. 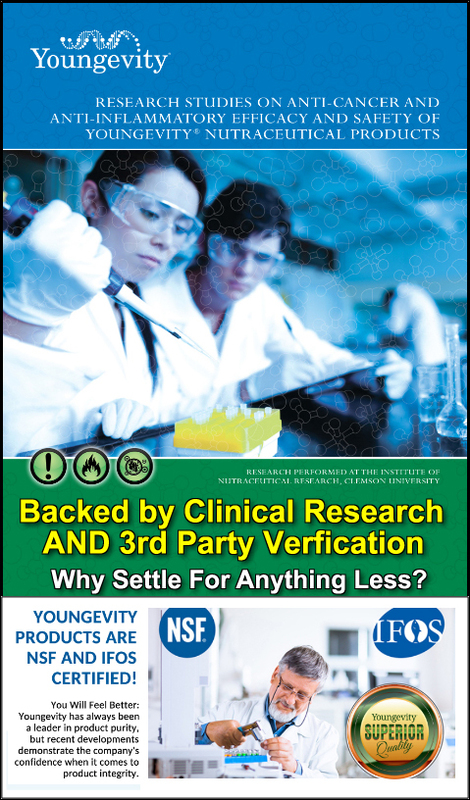 When I was involved they had more research scientists with nutritional degrees behind their products than the next three leading nutritional companies in the world (combined). They also provided a great educational system. 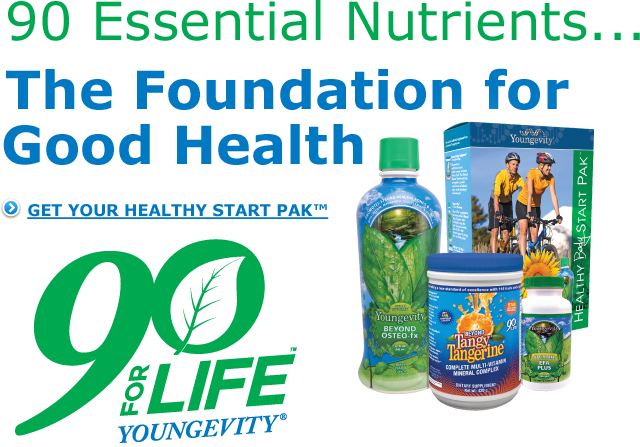 Today I consider the Youngevity Supplements formulated and promoted by Dr. Joel Wallach to be the best in the world for many reasons. Throughout my life I’ve continued researching, studying and educating myself on health and nutrition and I’ve continued to consume high quality food supplements (none of that cheap synthetic crap). I’ve also avoided the “magic bullet” nutritional fad cures and all the synthetic pharmaceutical based isolate supplements that are being peddled to the under informed public. Throughout my life, whenever I see someone in public who’s countenance “glows” and radiates health and vitality, I literally approach them and ask them about their lifestyle. They have ALWAYS responded in a mildly surprised but friendly and candid manner. (I recommend this practice to anyone who want’s to discover the common traits shared by healthy people). I was a clinical hypnotherapist for almost 10 years and also distributed herbs and food supplements out of my clinic as a natural extension of my holistic viewpoint when it comes to the mind/body health connection. Overall in the past I’ve been more inclined to make healthy food choices (other than sweets at times) and even though I, (like many of you) have made some self defeating choices from time to time during my life, for the most part, even at my worst I’ve consumed quality food supplements since my mid teens. 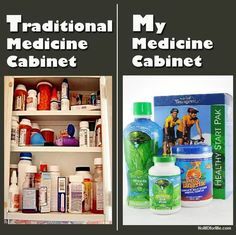 Unfortunately, most people I meet and talk to don’t have a clue about the difference that makes a difference when it comes to vitamins and mineral supplementation. Many are seduced by marketing hype and fall prey to the “magic bullet” theory made so popular by the pharmaceutical industry. I know something about this because my father was a pharmaceutical chemist and plant manager for ICN (International Chemical and Nuclear). 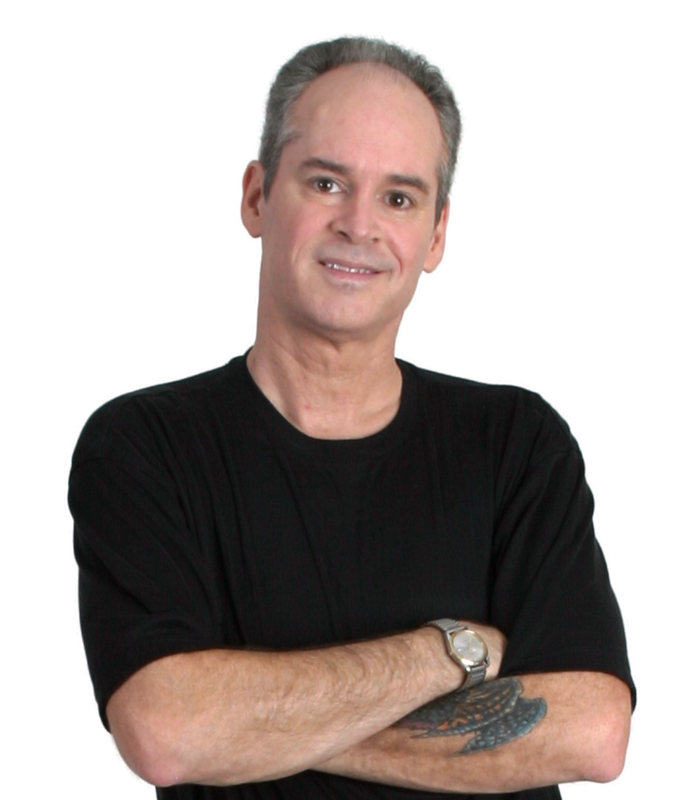 Beginning in 2014 I renewed my commitment to make healthier choices on a more consistent basis and utilize only the best and essential, non fad, food supplements available for the rest of my life while constantly improving and upgrading my diet and my thoughts. The information on this site has proven itself in my own life experience and I’ve witnessed it work for many others. 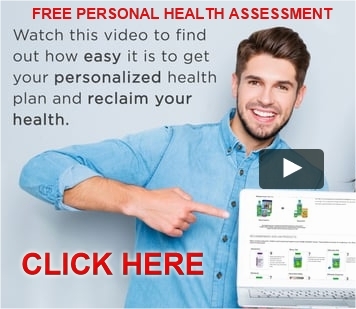 I dedicate this site to anyone who is searching for and interested in considering an alternative viewpoint regarding how to achieve and maintain optimal Physical, Mental, Emotional and Spiritual Health, vitality and longevity that actually works. This site is a work in progress and if you want me to share my viewpoint on any particular subject I welcome your inquiry. I don’t claim to have all the answers or to know the absolute and ultimate truth, but the information I have is results based in my life and the lives of hundreds of thousands of others around the world. I sincerely hope you find this information valuable and if I can assist you in any way please feel free to contact me. 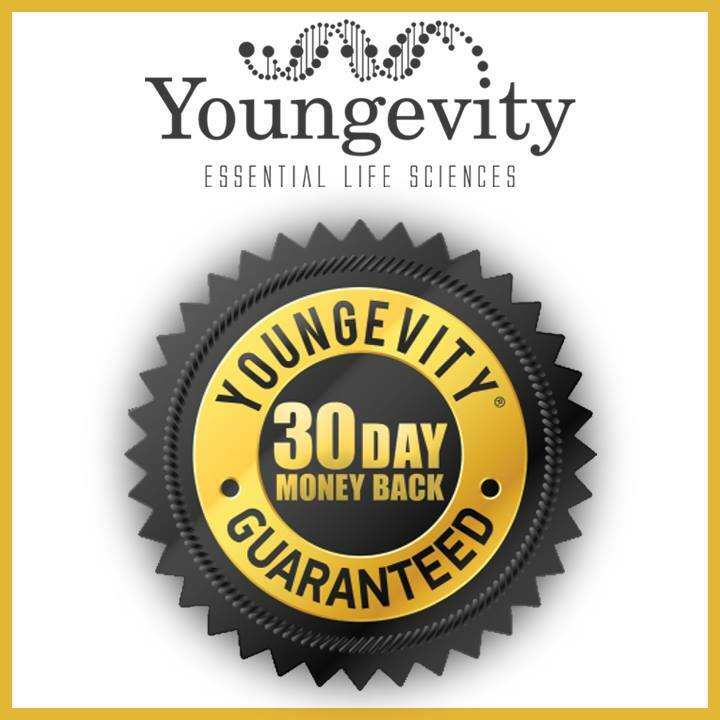 I use Youngevity supplements because they represent the highest quality, most effective full spectrum medical grade nutritional formulas available anywhere at any price. I am a Youngevity representative because I have witnessed the numerous positive effects they have had on so many other people’s lives and I can’t think of a more noble profession than helping other people take control of their health and their financial freedom. I understand and can help you apply these protocols correctly and effectively. 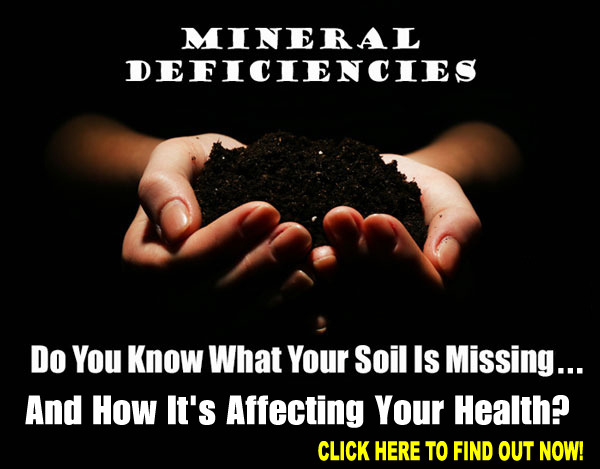 My research and life experiment have convinced me that the vast majority of chronic and degenerative diseases we experience are NOT GENETIC but are self inflicted either willfully or ignorantly through poor dietary choices that result in bio toxicity and nutritional deficiencies. As Dr. Glidden so eloquently states it… “The body KNOWS how to heal itself, the body WANTS to heal itself… The body CAN heal itself… Give it the right elements it needs, stop putting in the bad stuff that interferes with the process then get out of the way and watch the healing happen. It all begins with information and self education.. then comes right action… then results. The main difference between my nutritional supplement regimen and many others is the extensive research and clinical results that stand behind them. They were formulated by Dr. Joel Wallach, one of the preeminent veterinarians, and naturopathic physicians in the world who’s unparalleled, research was contributory to doubling lifespans and eliminating over 900 diseases in animals that still plague human beings, using nutritional supplement formulas. 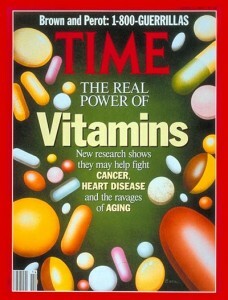 He adapted these nutritional formulas to human being and the result was and is Youngevity and the 90 for life message. 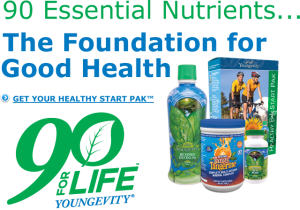 I’m proud to be a Youngevity independent representative and share these superior nutritional supplement formulas with my friends, family and anyone else who cares about their health and the quality of their nutritional supplements. I do so primarily because I recognize the value and benefits of superior nutritional supplements. I would use and recommend Youngevity even if I wasn’t compensated to do so. Also, how much money will GNC, Wallgreens, Walmart or any of the other nutritional supplement retailers pay YOU for referring their products?… Nothing! 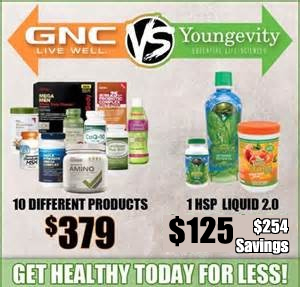 With Youngevity, when you share health, you can build wealth. That is a Win Win situation by anyones standard! I’m Mark Hamilton and I’m 90 for Life are You? If you would like to learn more about What Makes Youngevity Unique or building a successful home based business of your own… Contact Me!